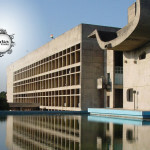 Palace of Assembly is a legislative assembly designed by noted architect Le Corbusier and located in Chandigarh, India. It is part of The Capitol Complex comprises three buildings — Legislative Assembly, Secretariat and High Court. 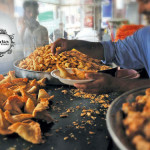 After the partition of Punjab, in 1947 following the independence of India, the divided Punjab required a new capital as Lahore was now in Pakistan. 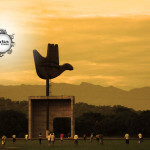 Thus Le Corbusier was commissioned by first prime minister of India, Jawaharlal Nehru to build a new city of Chandigarh. The brief for the design was a city “unfettered by the traditions of the past, a symbol of the nation’s faith in the future”. Subsequently Corbusier and his team built not just large assembly, and high court building, but all major buildings in the city, and down to door handles in public offices. 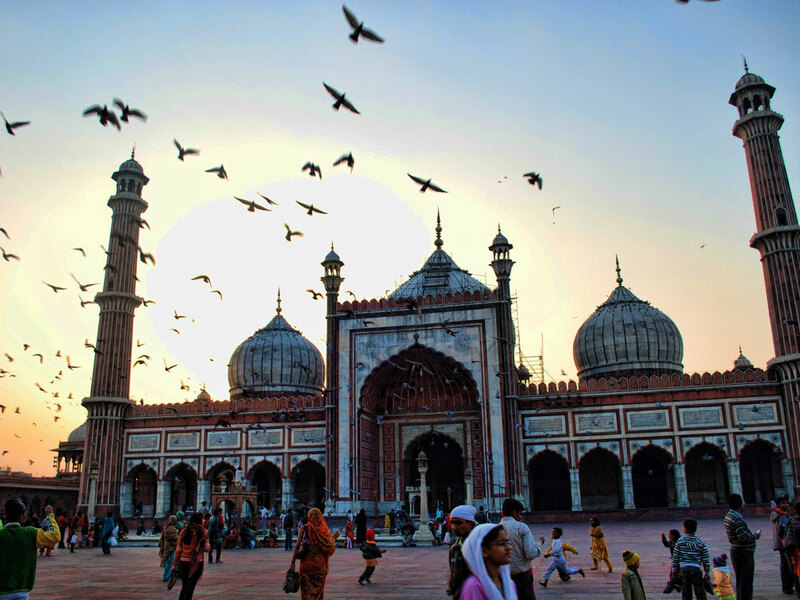 Today many of the building are considered recognised as modernist masterpieces, though most are in state of neglect. In 2010, chairs from the assembly building were auctioned in London, when diplomatic attempt stop the sale failed, as the items were “condemned” deemed unfit for use.